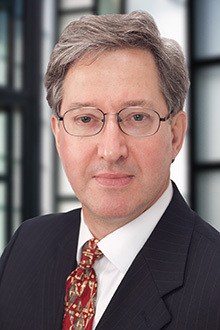 Lewis Brisbois’ London Market Group serves the specialized needs of London-based insurers, brokers and their international clients by offering a unique combination of proven Market experience and a nationwide team of top tier business, litigation and coverage attorneys. Our Group leaders have worked in and with the London Insurance Market for many years, gaining an appreciation of its history, needs and breadth. We also understand that since its beginning in the Lloyd’s Coffee Shop in 1688, the Market has been founded upon and driven by relationships, both in the handling and resolution of claims and through innovation and collaboration to offer new insurance products. We value the reputations and long-term relationships we have worked to develop and aim to enhance them with every new instruction. We also understand the challenges and demands insurers face when managing American risks, predicting outcomes in our judicial system, and achieving results in jurisdictions as diverse as New York, Philadelphia, Louisiana, Illinois, Texas, Florida and California. Our London Insurance Group prepares clients to meet these challenges by collaborating with our partners, offering state-of-the-art proficiency, depth, and current local knowledge of the courts and jury pools in most major cities and notorious “hell hole” venues. This enables us to advise and advocate with the benefit of first-hand experience. Training to produce compliant Data Incident response and develop effective defense strategies including cost effective eDiscovery. With our superior nationwide network of Lewis Brisbois attorneys in most U.S. metropolitan cities, Lewis Brisbois works and consults with a number of major law firms worldwide to meet our client’s every need. Through strong relationships, Lewis Brisbois is fully committed to enabling our clients to achieve their goals at home and abroad. This commitment to excellence resonates in every matter we handle, where we operate strategically to best achieve ultimate business goals while being sensitive to financial statement impacts. 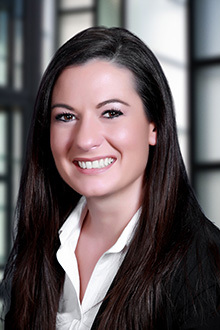 The London Market Group is co-chaired by partners Jennifer Michel of Lewis Brisbois' Lafayette, Louisiana office, and Chris White of the firm's Dallas office. 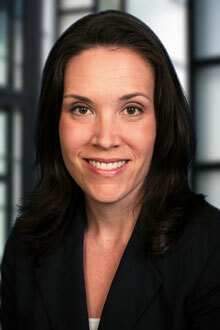 Jennifer “Jenny” Michel is Co-Chair of the London Market Group and a partner in the firm’s Lafayette office. She has worked with London insurers her entire career. 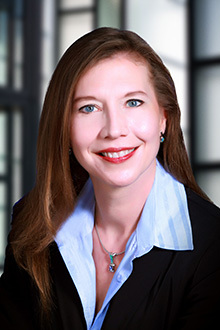 Licensed in both Louisiana and Texas, she leads a team of experienced attorneys focused on marine litigation, traditional and alternate energy, onshore and offshore property, construction, environmental, general liability, professional liability, insurance coverage and bad faith claims, advice and litigation, both at the trial and appellate levels, as well as subrogation recoveries. 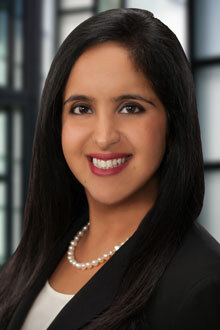 She is frequently asked to evaluate and monitor claims in all these areas on behalf of excess insurers. 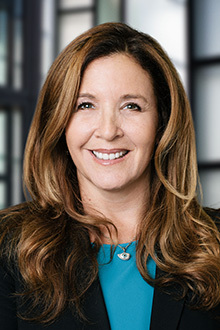 Through the years, she has had particular experience in negotiation and interpretation of and litigation involving exploration and production energy contracts, including defense, indemnity and additional insured demands. 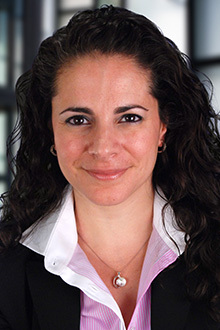 Drawing on her experience in coverage disputes, she also assists insurers in drafting and refining policy wordings. 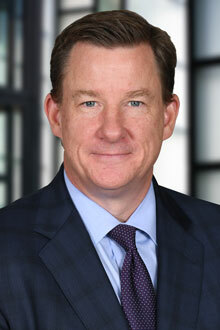 Chris White is Co-Chair of the London Market Group and Managing Partner of the firm's Dallas office. 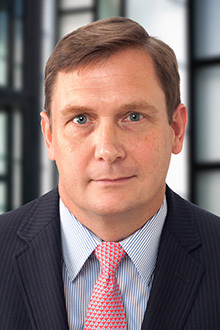 He previously worked in the London Insurance Market for two years as a secondee to Wellington Underwriting at Lloyds of London and has represented London insurers, brokers and insureds since 1995. 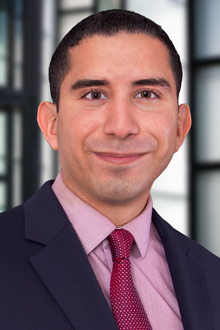 Chris focuses his practice on professional liability (lawyers, design professionals, and brokers), insurance coverage and bad faith, property, construction and transportation. 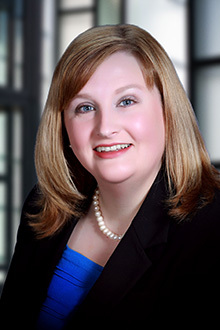 Chris defends insurers and their insured in civil litigation in state and federal courts through trial and appeal, and has practiced before courts in Texas, Oklahoma, Tennessee, Delaware, North Carolina and New Jersey. 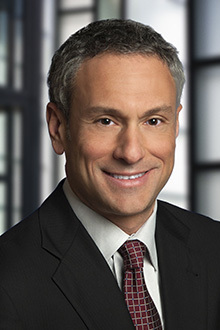 He has represented insurers in over 300 coverage investigations and disputes under both third-party and first-party policies, and has defended insurers in litigation alleging breach of contract and the duty to defend, bad faith, improper claims handling, Stowers liability, Insurance Code violations, Deceptive Trade Practices and failure to adequately reserve rights. As a result of this experience, clients have asked Chris to draft policy wordings and endorsements for multiple third and first-party policies in both existing lines and development of new products. 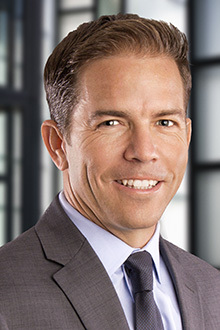 Chris has also been instrumental in the development of a mock trial process to evaluate and resolve contentious litigation in an efficient and cost-effective manner.